The only way to accurately order touch-up paint is to know the color code for your vehicle. You may be lucky and own say a 2010 Subaru that lists only one color of white. 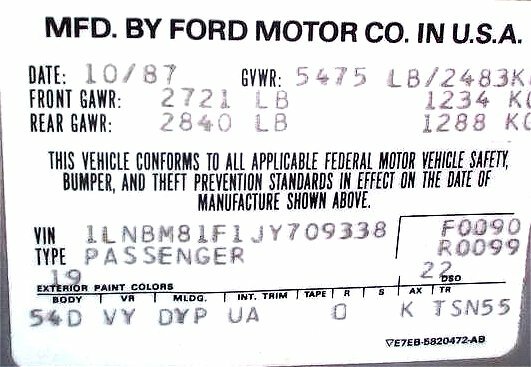 However, you still need to verify the color code as perhaps the white shown on our site was not the white used on your vehicle! On the other hand, you could own a 2010 F-Series which lists numerous red colors and deciding which one from looking at the colors shown is impossible. For example, a Red Metallic Clearcoat and a Garnet Red Metallic Clearcoat look very similar on the screen, but can look VERY different on your car. 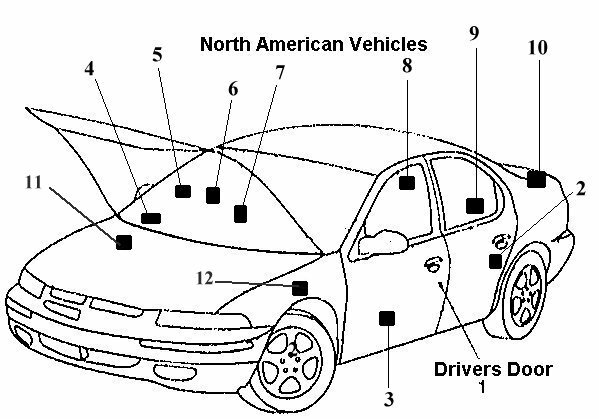 In this case, you must find the color code for your vehicle.